A very well made video envisioning the future of Augmented Reality in future how google glass or hololens will be like if the devices are perfect. Pixar Latest Short Film, Piper, is so adorable! Pixar Animation Studio's latest Theatrical Shorts, Piper. Showing a young sandpiper learning how to hunt its own food without her mom's help. 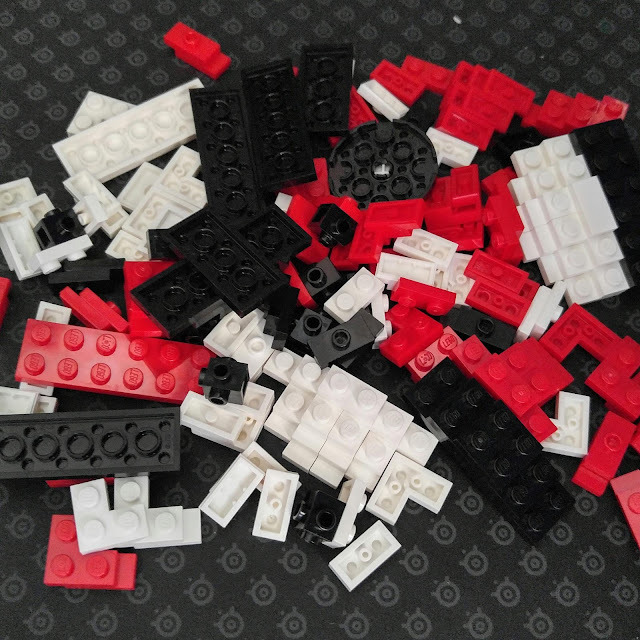 Just backed this project because I want more flexibility of creating stuff compatible with Lego. Can't wait to try out soon. Here's the link to the Kickstarter page. Dragon ball Z hope of light teaser trailer is out! Dragon Ball Z : Light of Hope episode 2 first teaser coming in less than 24hrs! For those who are not familiar with Dragon Ball Z : Light of Hope, it is a live action web series that was released 1 year ago from an independent filmmakers Robot Underdog. The day it was first released, it went viral and people are commenting the closest to Dragon Ball that can be compare to other live action movies. They decided to get crowdfunding for the next 2 episodes and was funded successfully in 2015. Episode 2 will be twice as long and with more intense fight. Meanwhile here's the episode 1.